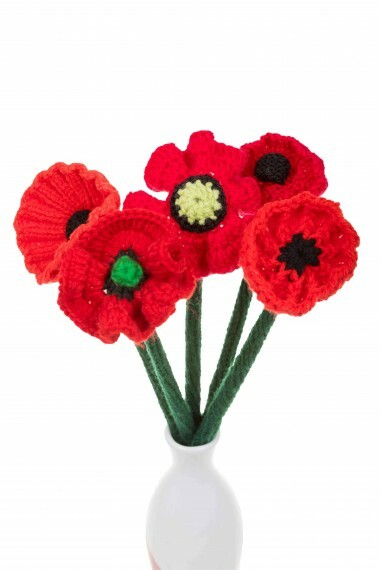 Inspiring hope in the aftermath of the First World War, the iconic symbol of Winged Victory (based on the Grecian goddess Nike) appeared in various forms across the globe. 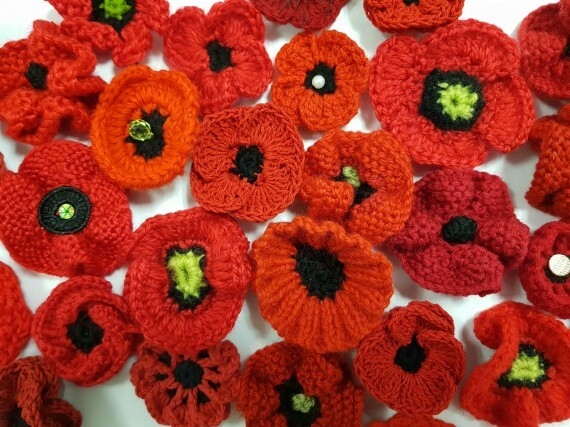 Memorials, sculptures, artworks, personal tokens, and even the Victory Medal 1914-1918 awarded to allied soldiers, were created in her image. 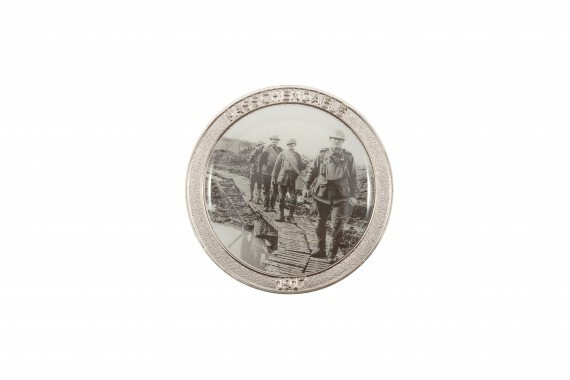 In honour of the Centenary of Armistice, the Australian War Memorial has released this commemorative medallion. 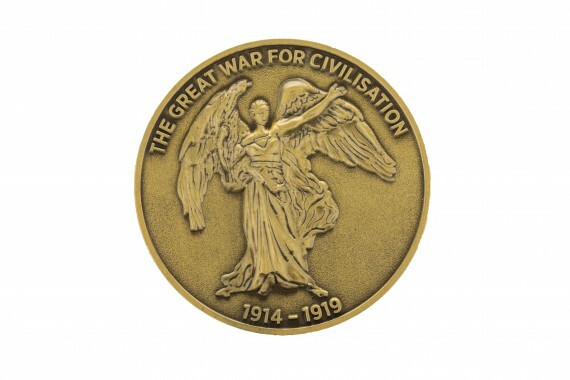 The medallion is finished in a burnished brass tone and features a bas relief depiction of Winged Victory, encircled by the words "The Great War for civilisation, 1914-1919". 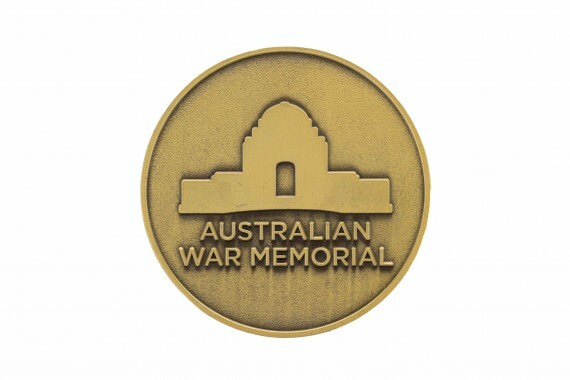 The Australian War Memorial logo appears on the reverse side of the medallion. 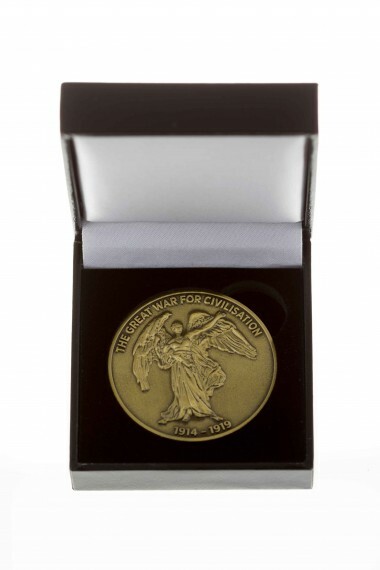 Presented in a classic black box, the medallion measures 4.5 cm in diameter.